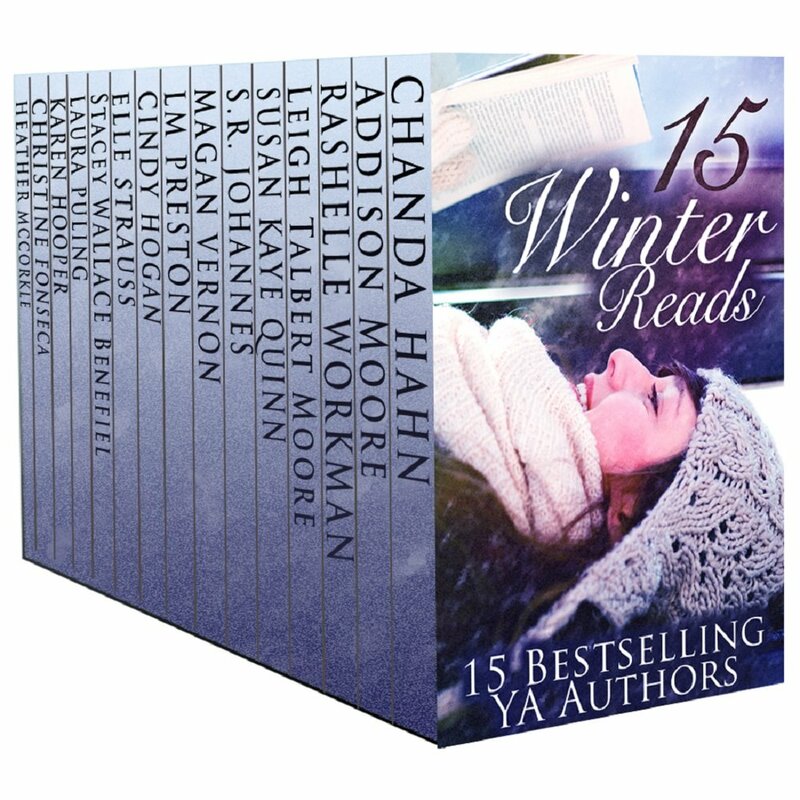 Yep, for less than a cup of your favorite coffee you can get 15 full-length YA novels to feed those readers you got for the Holidays. The deal is only good until 1/11/14, so get your copy TODAY! There is something to delight every reader in this box set - paranormal romance, futuristic sci-fi, historical, time travel, and contemporary. The Secret of Spruce Knoll by Heather McCorkle (paranormal): The town of Spruce Knoll hides many secrets--and many dangers, among them are that the untimely death of Eren's parents that was no accident and that she is far more than she realizes. Open Minds and Closed Hearts by Susan Kaye Quinn (paranormal): When everyone reads minds, a secret is a dangerous thing to keep. Tremble (Celestra Series) by Addison Moore (paranormal): Sixteen year-old, Skyla Messenger is a dead girl walking. When her newly remarried mother moves the family to Paragon Island, to a house that is rumored to be haunted, Skyla finds refuge in Logan Oliver, a boy who shares her unique ability to read minds. Exiled by RaShelle Workman (fantasy): Venus wakes to find herself no longer on her home planet of Kelari, but on Earth with a week to get back or she'll die. Enjoy all of the wonderful reading you'll be doing as you ring in 2014! 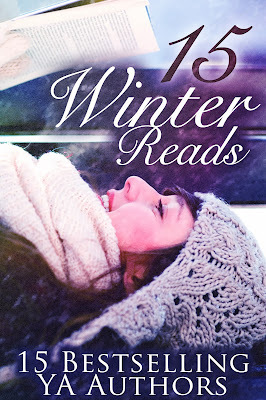 Tis the Season, Book Season!